For All Your AirAsia Flights. i-Serve has been operating ticketing counters for ATSC since 2010, and is gradually expanding. Our outlets are located around urban areas, as well as many airports. From check-ins to flight delay information to Tune Hotel bookings, ATSC has them all covered. We are all about serving you, and are always willing to help you with all your flight-related requests. To date, there are 18 outlets across Malaysia. They are mostly available at airport locations, with a small number situated at malls and business centers. 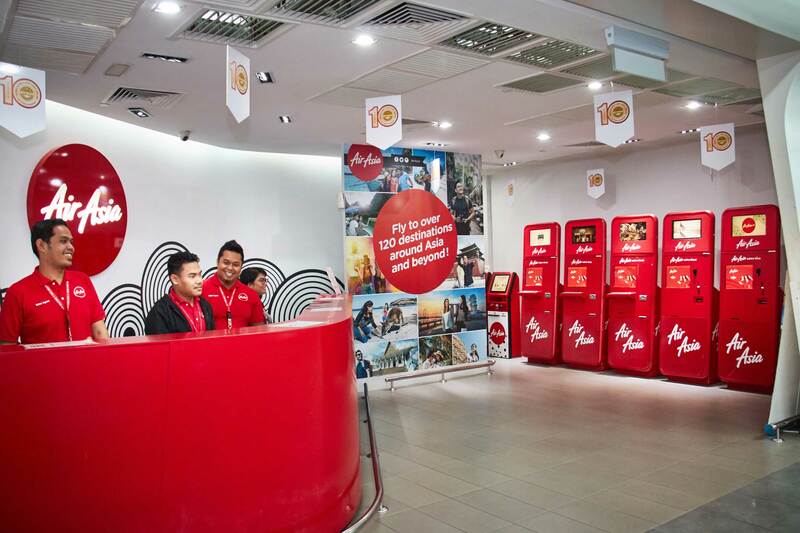 Passengers may use ATSC’s self-service kiosks at KLIA2 and KL Sentral.